Counters for sale of tickets will open at TNCA at 11.30 AM on March 16, the release said, adding details of ticket sales for the remainder of CSK's home matches would be announced at a later date. 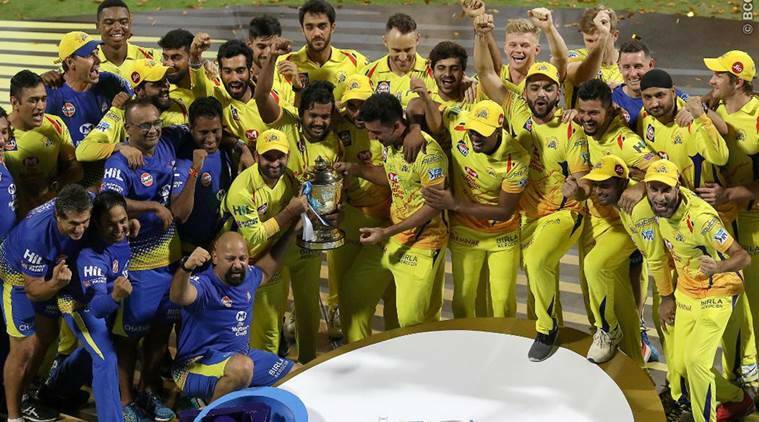 Sale of tickets for the opening match of IPL-12 between defending champion Chennai Super Kings and Royal Challengers Bangalore to be played on March 23, will commence on March 16. Online sales of tickets will start at 11.30 AM on March 16 and would continue till the tickets are sold out, a press release said. Book My Show (in.bookmyshow.com) is handling CSK’s entire ticketing for home matches. Counters for sale of tickets will open at TNCA at 11.30 AM on March 16, the release said, adding details of ticket sales for the remainder of CSK’s home matches would be announced at a later date. Tickets have been priced at Rs 1,300 (C, D and E lower tier), Rs 2,500 (C & E upper tier) and hospitality tickets at Rs 5,000 and Rs 6,500.